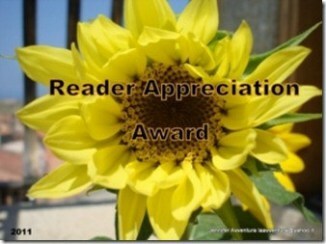 You are very kind for nominating me for this bundle of awesome awards. 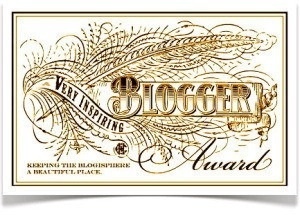 Not sure what I have done to deserve them but I will accept graciously, pass them on to 15 more deserved bloggers. And let them know to do the same. I have always known I wanted to be a writer. I remember writing little stories as a small child and always getting merits for creative writing 🙂 . I just found an old folder of stories actually, that I wrote in my teens and I am rewriting one of those stories to post on my blog now. What genre do you like to write in? I am more comfortable writing science fiction and fantasy or paranormal fiction rather than factual writing. My imagination cannot be contained..
What, or who, inspires you when writing? 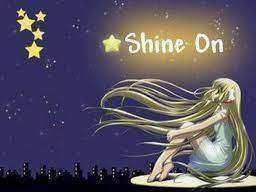 So many writers inspire me to write I couldn’t possibly name them all but if you go to my Goodreads profile you will see how many favourite authors I have. More generally though, my children are my main inspiration and little personal muses. Of course everything you read and consume through the media inspires and influences you as a writer. Do you plan every detail when writing a book or do you just write off the cuff, so-to-speak? To be honest I do a bit of both. Shorter stories and poems can be completely off the cuff and even novel ideas will be off the cuff, where I will get an idea and just write it down to see where it goes and then if I think it could be a good book I will then go back and start planning where I think it is going and develop the characters, plot and setting in more depth. Are you self-published? And what are your views or experiences on this? Keep writing and reading and really enjoy and get lost in your work. Then polish it, edit it, edit it some more then maybe again LOL and then get some critiqe and advice from other writers and trust your instincts. Where can we find your books on sale? 4. I am a cat person not a cat woman – although that would be cool – think I’d look a bit odd in a black leather cat suit though! Oh my goodness I’m on a roll. 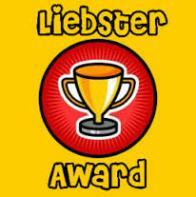 I have been nominated for a Liebster award. 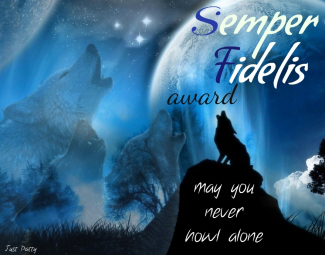 I am posting this here and also on my awards page. ——————————————————————————————————————Liebster is a german word that apparently means – sweetest, kindest, nicest, dearest, beloved, lovely, kind, pleasant, valued, cute, endearing, and welcome. Awwwwww! How cute is that? 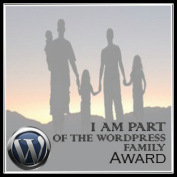 Thank the blog that has given you the award. Answer the questions that the tagger set for you. Choose 11 people (who have less than 200 readers) and link them in your post. 1. What or Who inspired you to start a blog? A lovely young man called Ricky Schaede who is a fellow writer who I met via Facebook. I read his blog and was so inspired I decided to start one myself. 2. What is the one thing you have always wanted to do? I have always wanted to go to Egypt and visit the Great pyramids. I unfortunately have never had the finances to do so – Oh well! There’s still time! 4. What annoys you the most? People who are ignorant and intolerant of disabilities that are not clearly evident, especially when it comes to children with autism or ADHD or adults with invisible disabilities. The best thing about blogging is being able to share my love of writing, art and poetry and hopefully inspiring some people in the process. 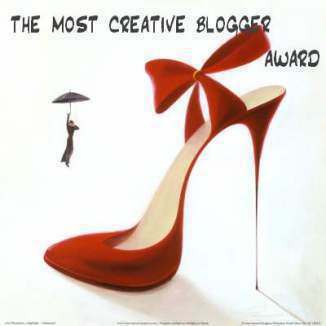 The worse thing about blogging is that it is very addictive LOL and can be time consuming! 7. What is your favourite TV show at the moment? I want to be able to say Doctor Who because it is my all-time favourite series – however – this season is very disappointing. So my favourite programme at the moment has to be Elementary with Johny Lee Miller and Lucy Lieu. 8. What can you not live without? 9. Name one skill that you wish you had? 10. What is the high of your day? What is your favourite genre of fiction? What is your all-time favourite Movie and why? What is your favourite blog and why? Biggest lesson you’ve learnt in your life? Do you rule with your head or your heart? Are you currently writing a book?